The members of the commission are appointed by the governor, the president of the state Senate, the speaker of the Florida House and the chief justice of the Florida Supreme Court. Attorney General Pam Bondi is automatically a member of the panel. Florida Governor Rick Scott is naming Carlos Beruff to chair Florida’s Constitutional Revision Commission. 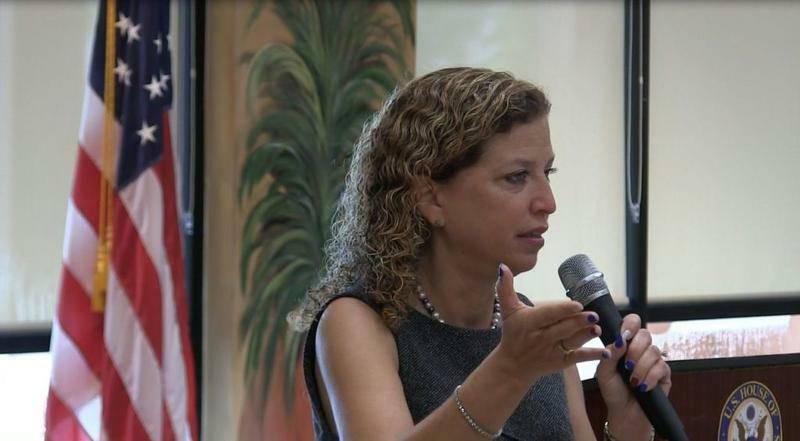 What's the buzz on claims that Gov. Scott somehow abetted the Zika crisis by cutting back on funding to combat mosquitoes? 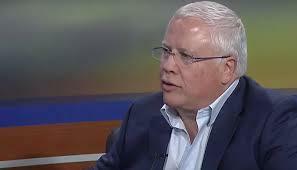 And how much of a "Charlie Crist Republican" is U.S. Senate candidate Carlos Beruff? WUSF's Steve Newborn digs down to the truth with Amy Hollyfield of PolitiFact Florida. Despite an avalanche of bad news, Bradenton developer Carlos Beruff is vowing to continue fighting for the GOP nomination for U.S. Senate. 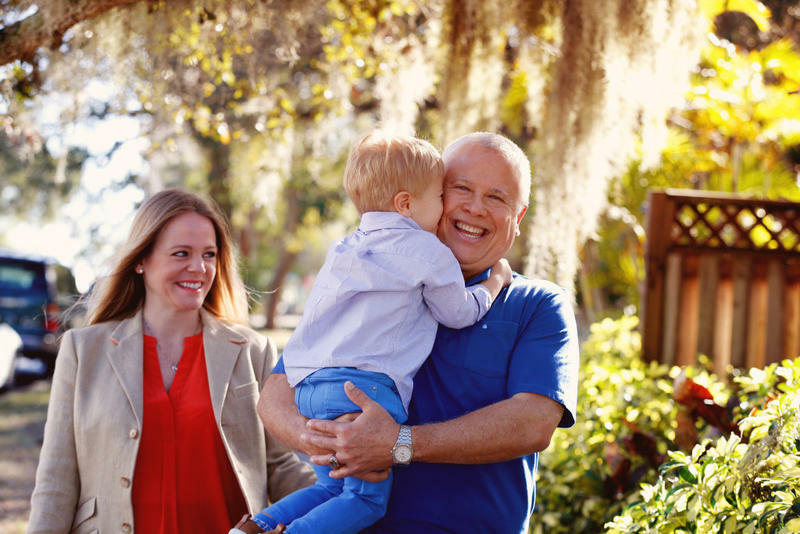 Manatee County home builder Carlos Beruff on Monday became the fifth Republican to try to succeed Marco Rubio in the U.S. Senate. He made announcements in Miami, Jacksonville and Orlando, before coming home to Bradenton. 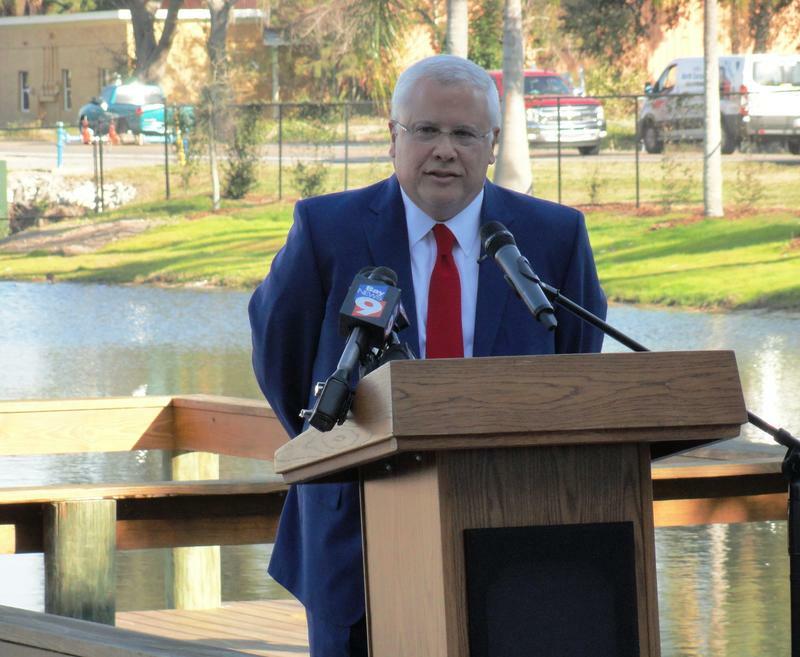 Beruff gave a short speech by political standards - only about 10 minutes - while standing in front of a pond behind Medallion Home, his Manatee County business. There, he cast himself as a political outsider - this being the first elected office he's sought.